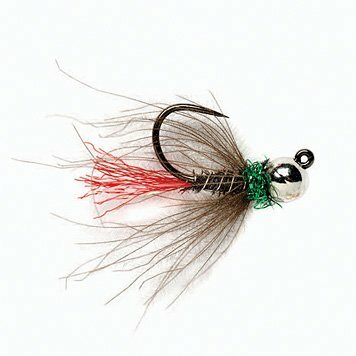 When the fish are down deep, this Jig Nymph is the ticket. Ideal for deeper runs, and fast currents, also great for all around nymphing. Built with our tactical hook: an ultra-sharp and super-strong barbless hook with a black nickel finish for stealth. Imported. Sold in eaches.